Microsoft's new laptop will need a lot more than good looks to stand out. 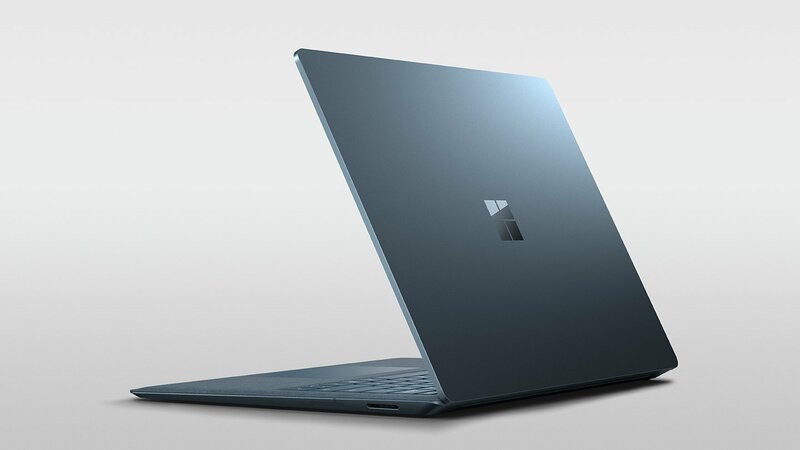 After years of good hybrid machines Microsoft finally built a regular laptop in 2017, scoring a home run on the first swing. We were excited by the design, screen and battery life, but less thrilled about the limited port selection. Over a year later the sequel is here and looks like it'll continue that string of excellence — though the connection options haven't improved. If you're still on the fence about your next machine, we've lined some of the more outstanding models for your benefit so you can see which one might suit you best as you gear up for the fall. * Specs listed are for default configurations and may not include all upgrade options available at checkout.